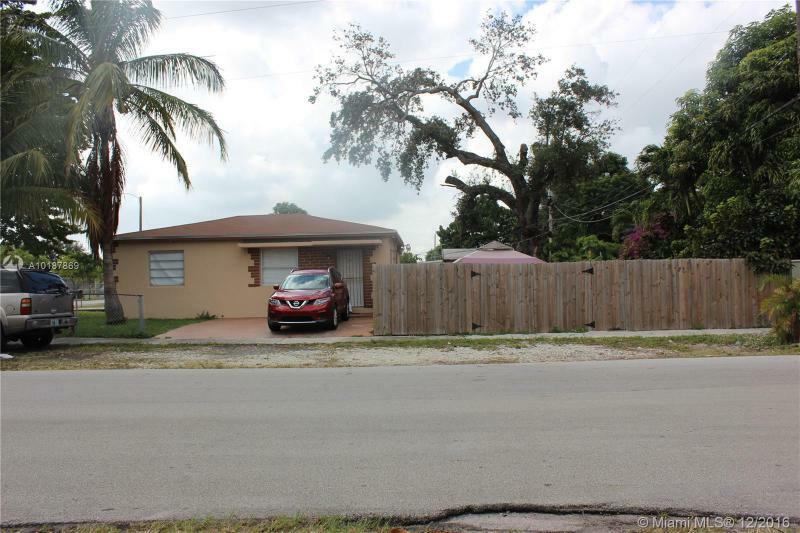 Well maintained 2 Bedroom 1 Bath home with separate efficiency/in-law quarters, situated on spacious, fenced corner lot! New Roof September 2016! New Central A/C September 2016! Tile throughout, updated bathroom and kitchen, laundry facilities, storage shed. Centrally located across from West End Park and walking distance to Fairlawn Elementary, stores and transportation! BIG ON CHARM AND HAS ALL THE WARMTH AND COMFORT YOU WOULD EXPECT FROM A HOME.KITCHEN HAS ROOM FOR EAT IN TABLE, NICE FOYER ENTRY,FAMILY ROOM,LIVINGROOM. THIS 37,461 SQUARE FOOT PROPERTY IS LOCATED ON A CORNER AND MINUTES FROM TOWN. AND THE KEYS. LUSHLY LANDSCAPED, AND ROOM FOR A GARDEN. EVERY MANS DREAM A 3 STALLS GARAGE. FULLY FENCE IN. NEW ROOF. PRICE IS FIRM. 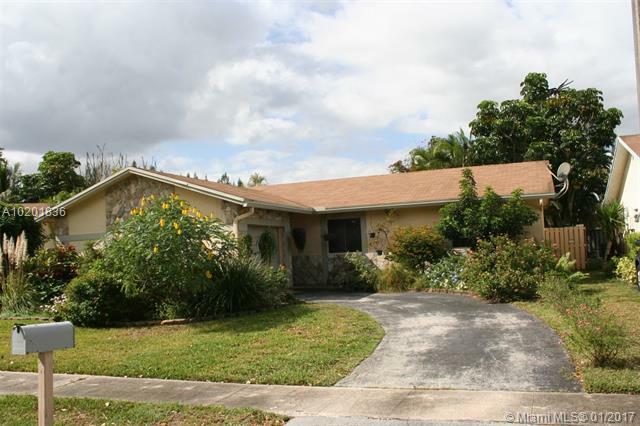 Wonderful 3 bedroom 2 bath pool home conveniently located in a quiet, secluded corner of west Sunrise. Featuring an updated kitchen, huge family room, beautiful pool and deck with gazebo, 1 car garage, fenced yard, vaulted ceilings, and much more. Woodstock features no HOA. Beautiful 3 bedroom and 2.5 bathroom town home inside the highly desirable Century Gardens Villas subdivision. Corner home with a distinguished presence and a two car garage. 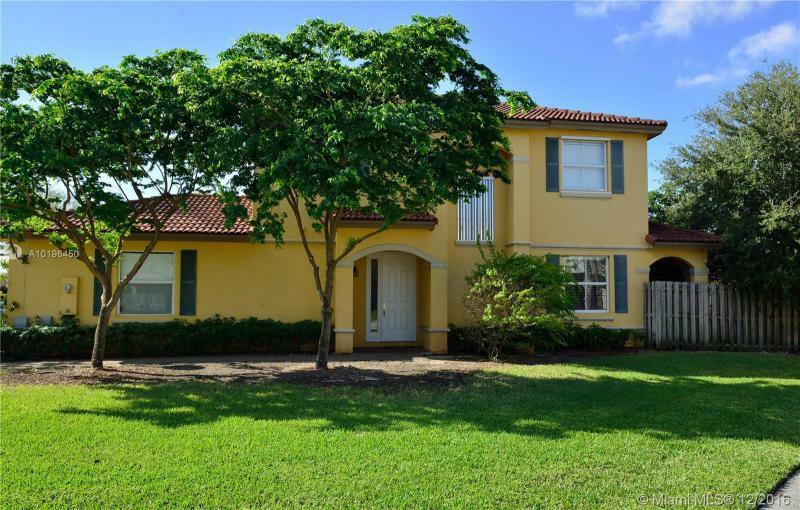 Conveniently close to great schools, shopping centers and restaurants just minutes away. Great floor plan with tiled floors in the kitchen, living, and dining room. 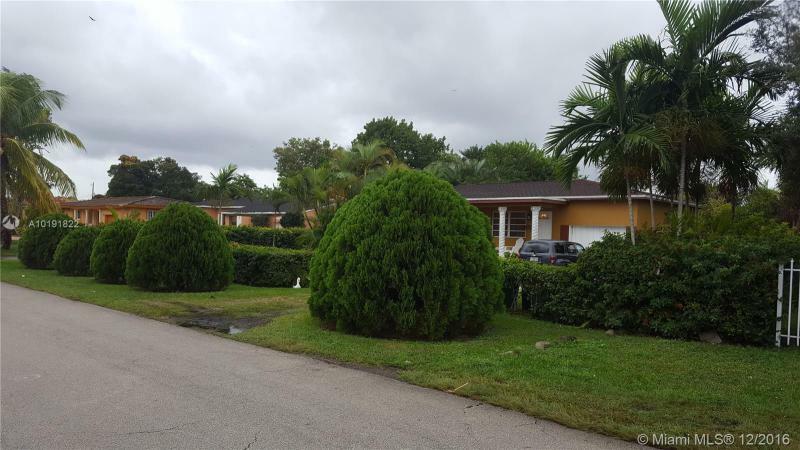 Single family home in the North Miami Area highly sough after S. Biscayne River Dr. Quit neighborhood with beautiful properties and great curb appeal. Lots of privacy. This 3/1 offers a lush front garden, well kept and maintained. It offers a large attached garage. Tile throughout and an open kitchen style. Property is turn key and move in ready. The fully fenced yard offers a large wood deck with lots of space to lounge and relax as well as lots of space for pets and children to play safely. 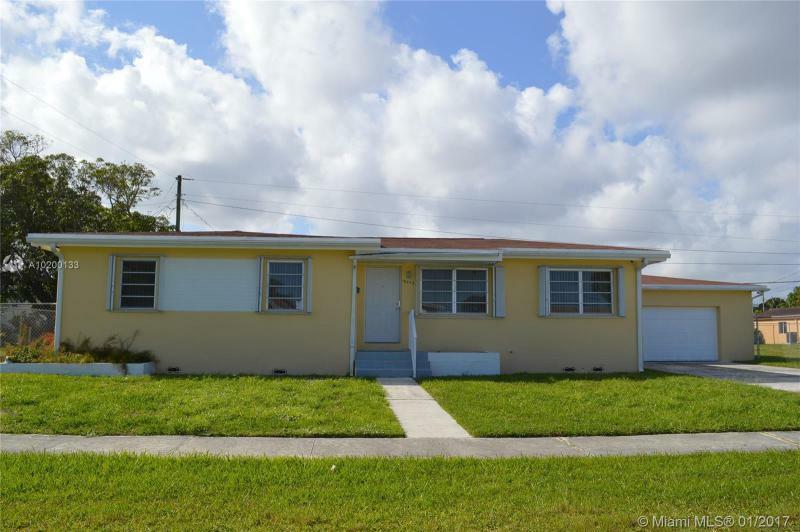 Affordable home in Key Largo! Charming CBS home, great for first time home owners, situated on 2 lots in the X-Zone. 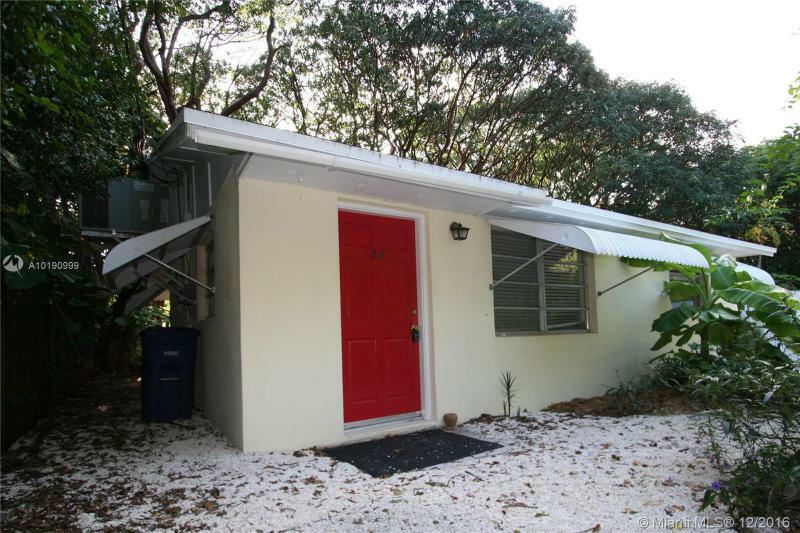 Located in a family oriented neighborhood w/small beach for launching kayaks, paddleboards or just hanging in the water. Neighborhood Boat Ramp and Clubhouse. School age children are picked up by bus at clubhouse, not on the hwy. 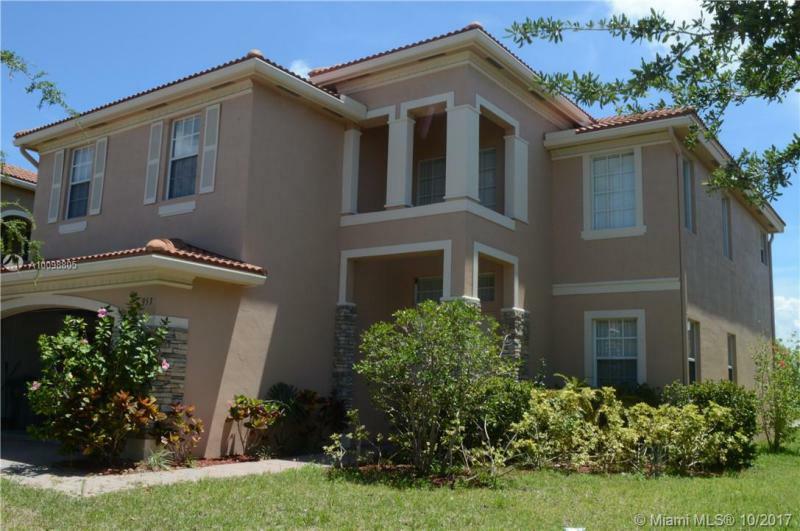 Beautifully kept 5 bedrooms, 3 full baths 2-story home in Vizcaya Falls. Multiple storage closets, cupboards and pantry. Super walk-in-closet in master bedroom. This is a must see and is ready to move in. Seller is motivated and review your offers. No third party approval required, this is not a short sale. Please call for showing instructions.